Before the release of his new double album The Rebirth 2 tomorrow, Eric Bellinger drops off a brand new single off the project. 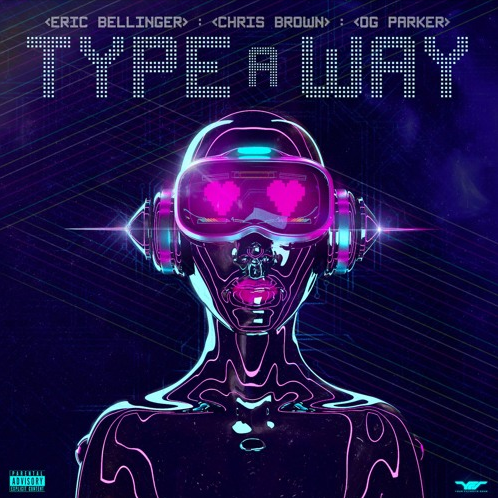 It’s titled “Type A Way” and features Chris Brown and OG Parker. 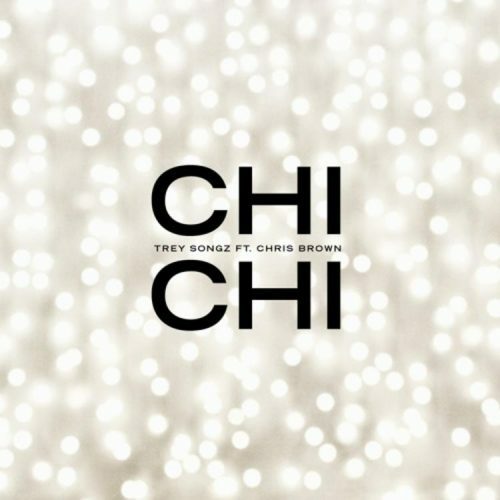 Trey Songz and Chris Brown have kicked off the week the release of a brand new single titled “Chi Chi”. 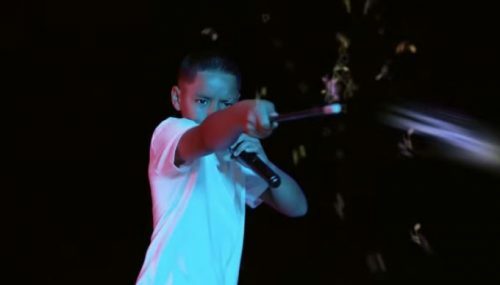 The song comes with an accompanying music video. 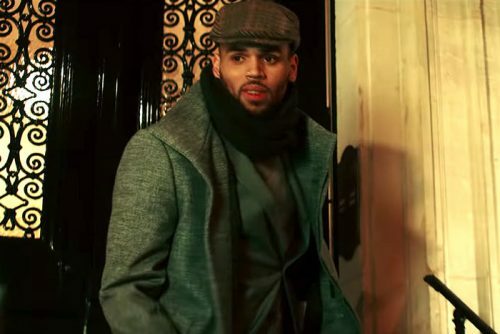 Joyner Lucas and Chris Brown have teamed up on a brand new single titled “Just Let Go”. It comes with an accompanying music video. The two artists are still working on their forthcoming joint album Angels & Demons. 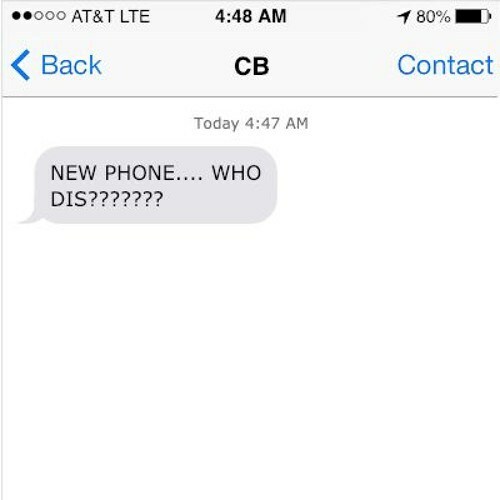 Three years after teasing the song online, Chris Brown has finally released the full version of “Who Dis”. The singer is currently working on his forthcoming studio album Indigo. 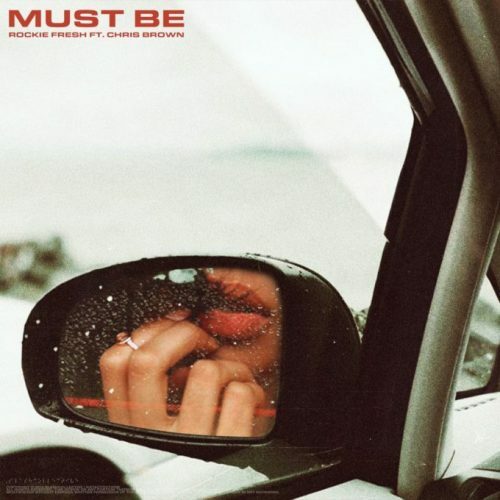 Former MMG-artist Rockie Fresh has enlisted Chris Brown for his brand new single titled “Must Be”. 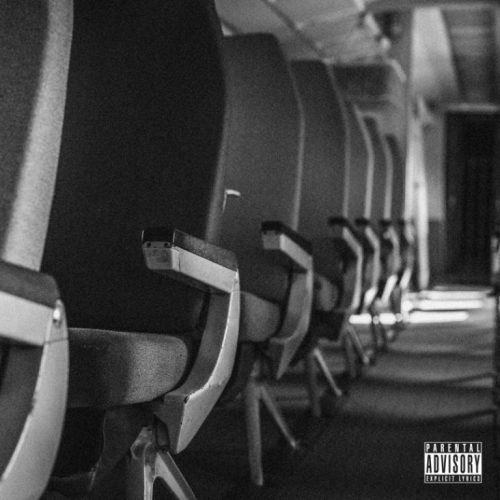 No word on what forthcoming project this song will appear. 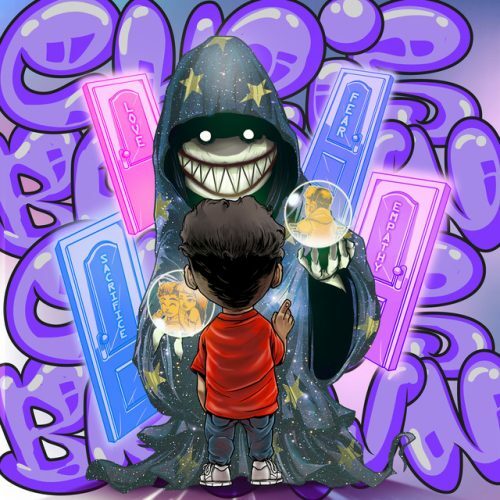 Chris Brown has surprised his fans with the release of a brand new single titled “Undecided”. The singer is currently working on his forthcoming album Indigo. UPDATE: The official music video – starring Serayah – is out now! 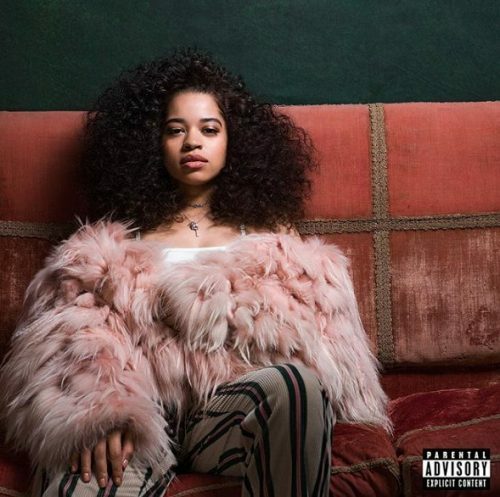 Ella Mai has teamed up with Chris Brown for her brand new single “Whatchamacallit”. This song will appear on her highly anticipated self-titled debut album, which will be released on October 12th.